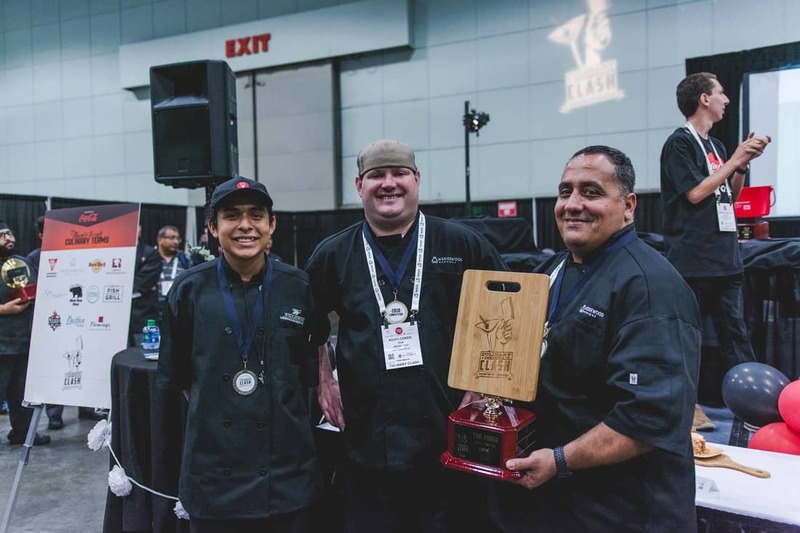 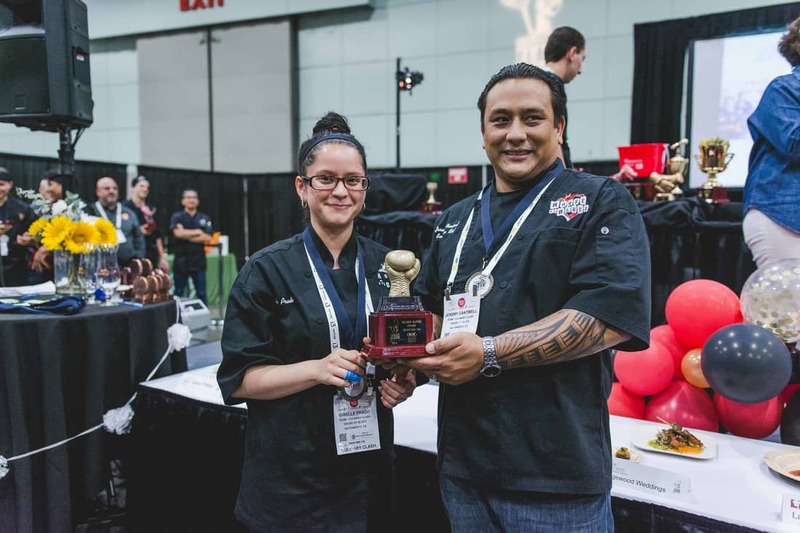 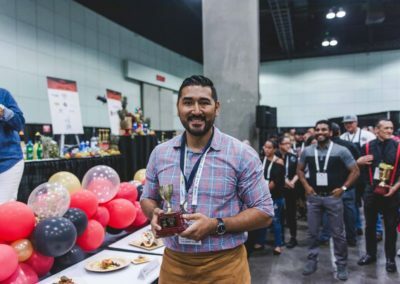 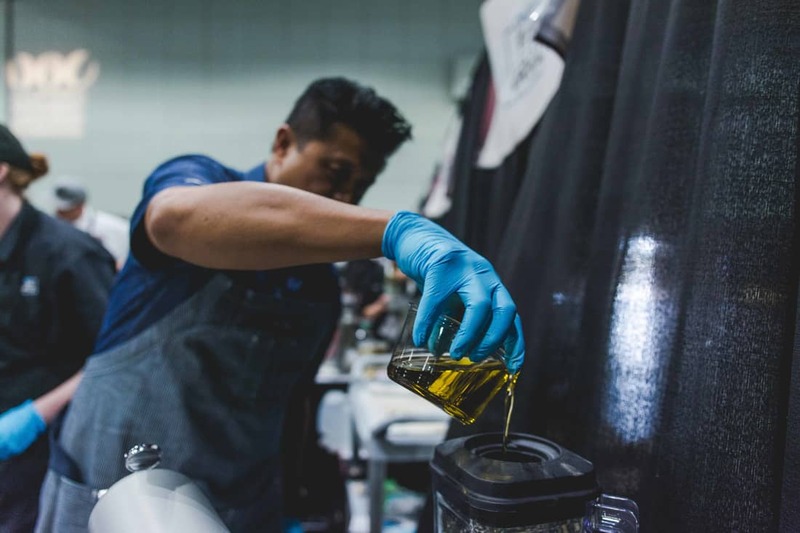 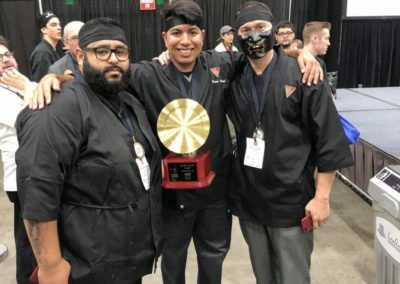 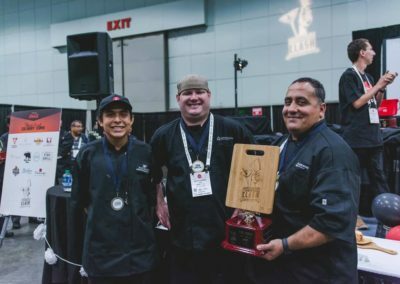 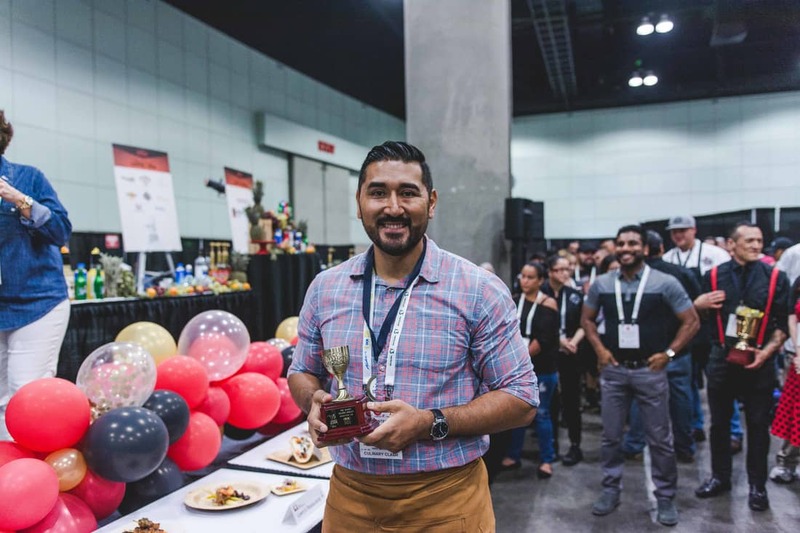 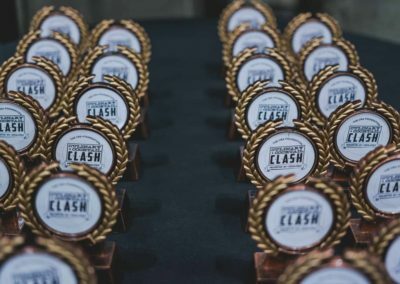 LOS ANGELES — Teams of high school students and restaurant executives took part in a fast-paced, high-stakes cooking competition on Sunday, August 19th at the Los Angeles Convention Center. 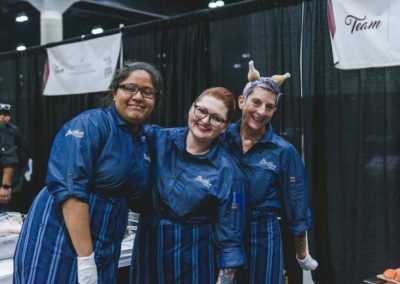 Temecula-based Wedgewood Weddings took home the top prize – The Purse – for raising more than $4,000 for high school culinary arts programs in California. 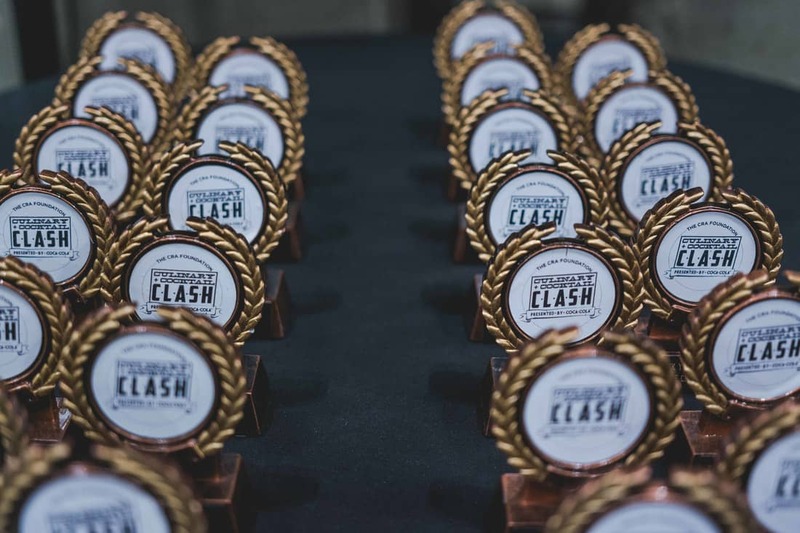 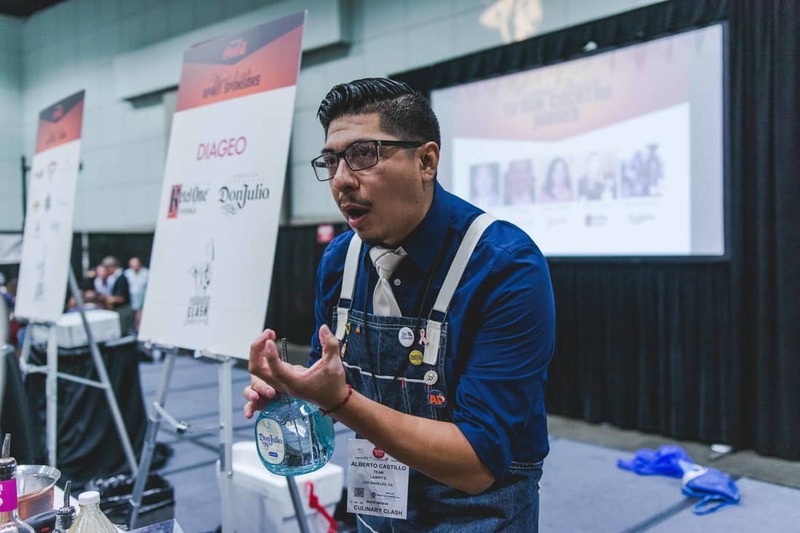 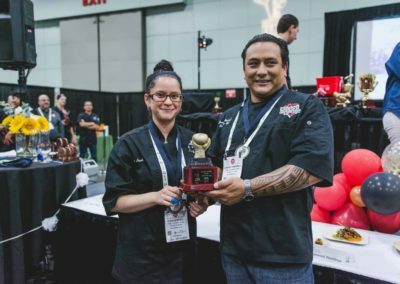 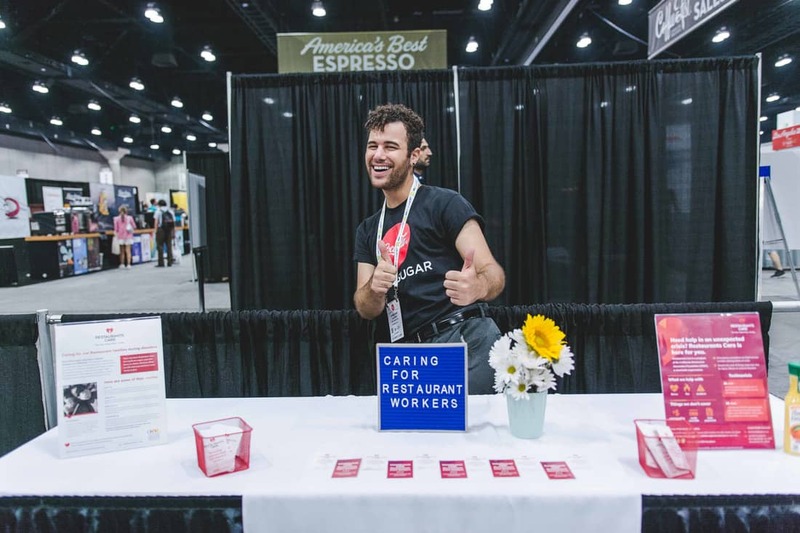 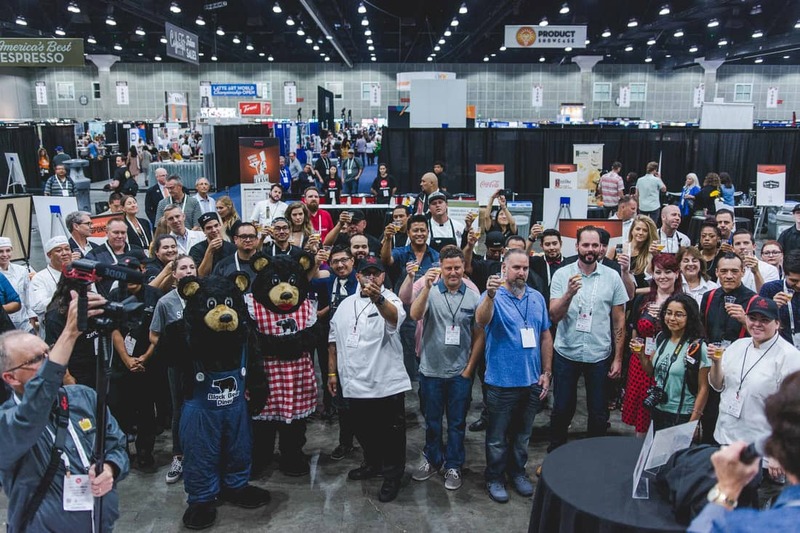 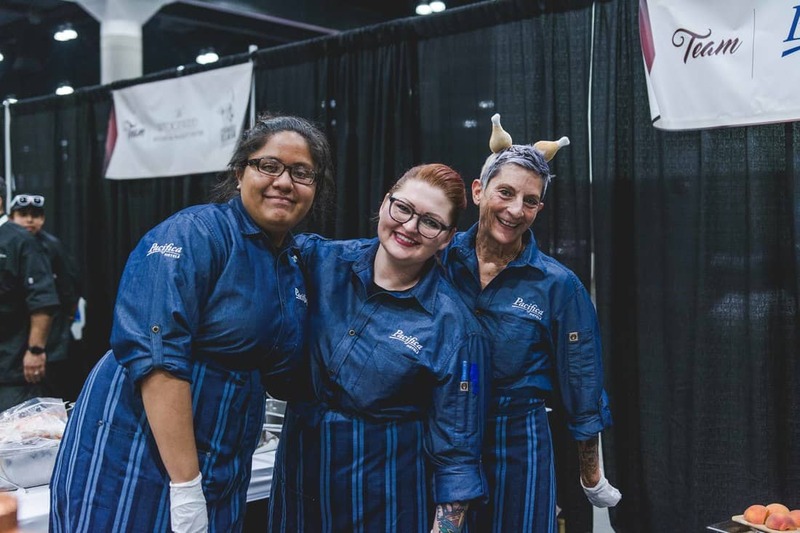 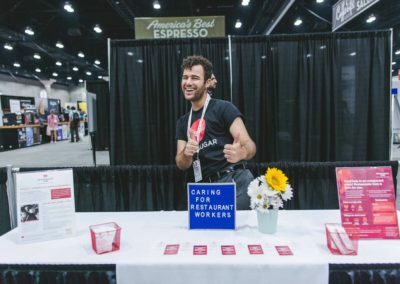 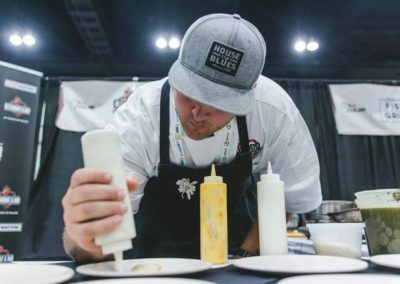 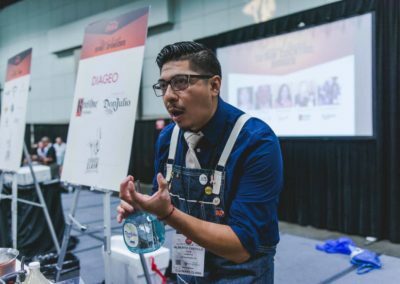 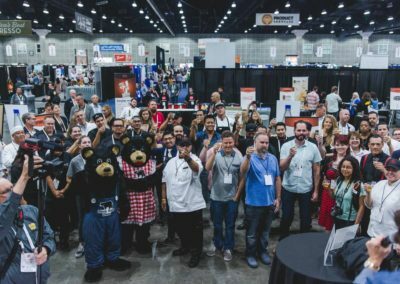 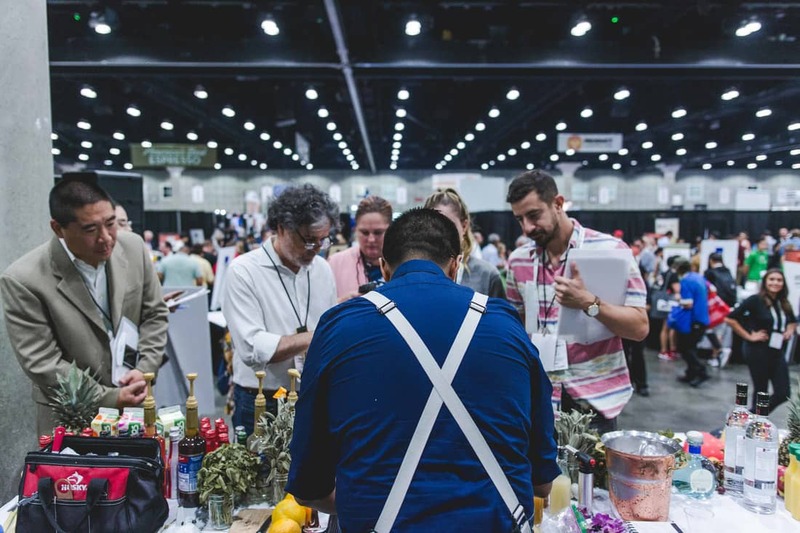 The Culinary + Cocktail Clash was hosted at the Western Foodservice and Hospitality Expo; the competition benefited the California Restaurant Association Foundation by helping fund training programs for aspiring chefs and restaurateurs. 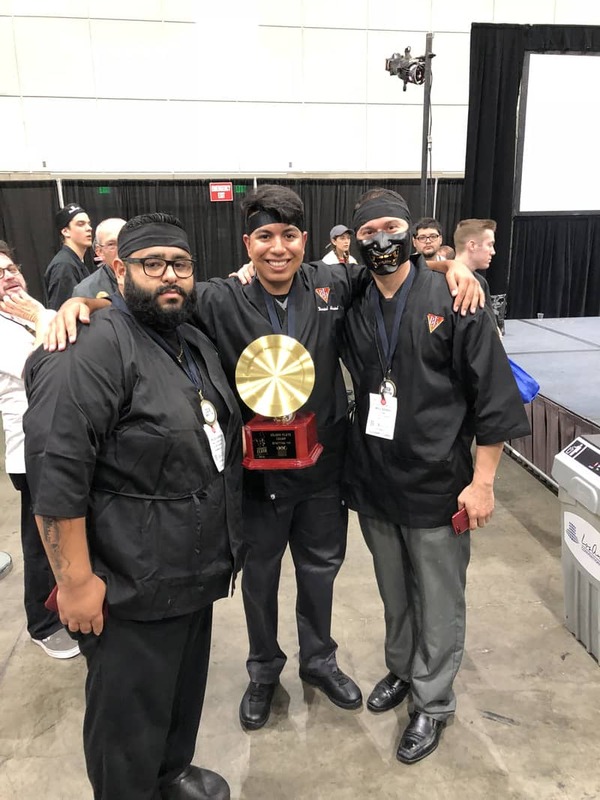 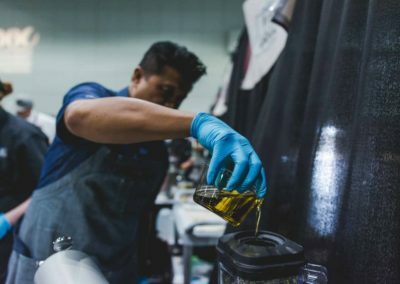 ​Restaurant teams consisted of an executive, a corporate chef, and a student of the ProStart program, the high school culinary arts and career exploration program that thousands of students throughout California are enrolled in. 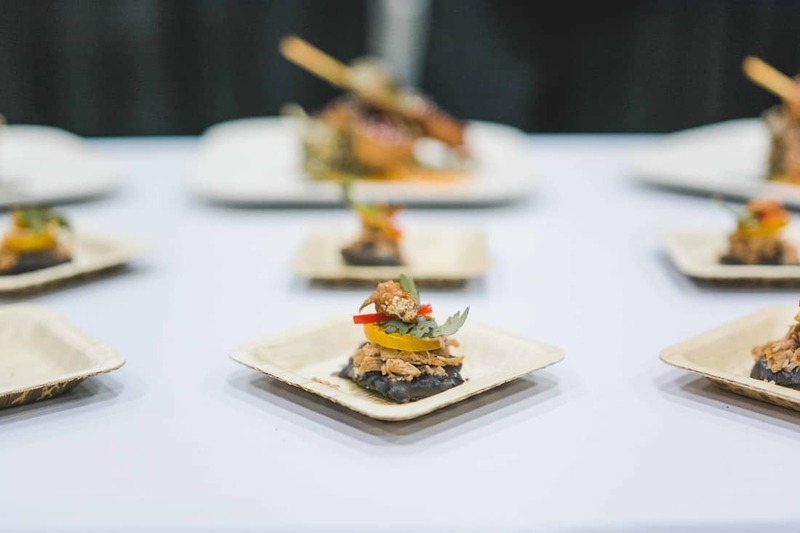 During the Culinary Clash, teams had 30 minutes to create an amuse bouche and an entrée. 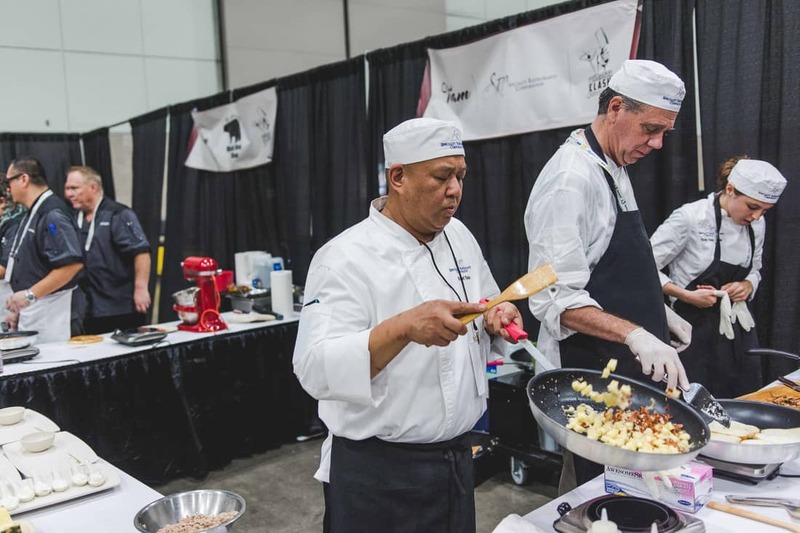 Special ingredients include Coca-Cola, Foster Farms turkey, and a secret ingredient (peaches), provided by FreshPoint. 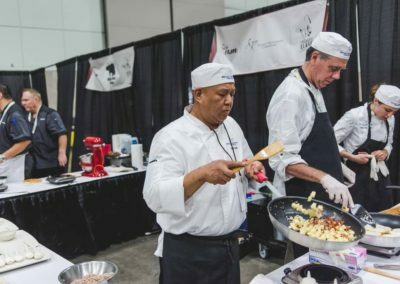 Teams were also required to use a KitchenAid blender or mixer. 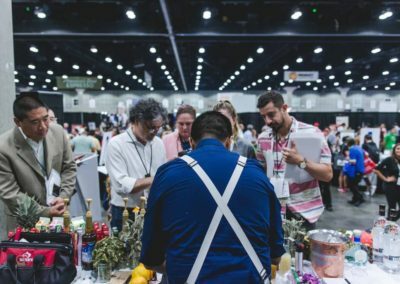 During the Cocktail Clash, teams of one or two bartenders had just five minutes to create a craft cocktail using a Coca-Cola product, Don Julio or Ketel One, and a Torani syrup. 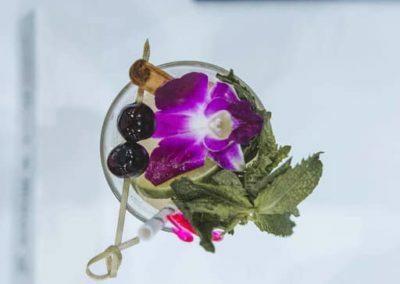 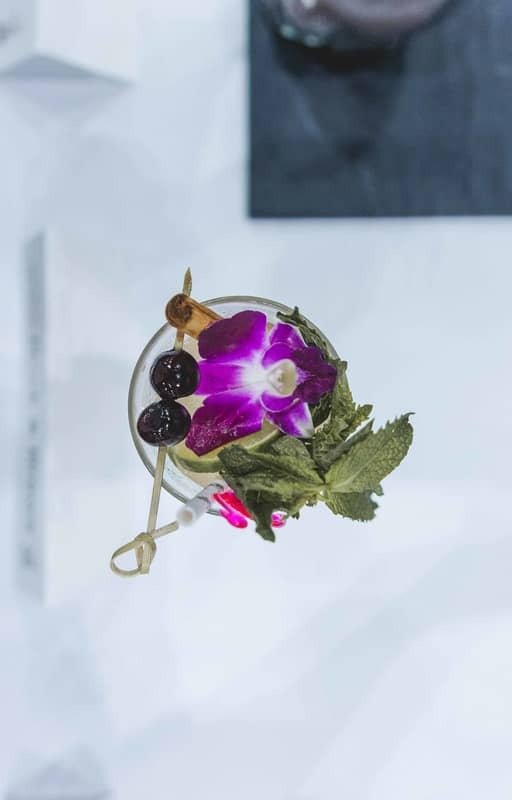 Cocktails were judged on taste, complexity, garnish and creativity. 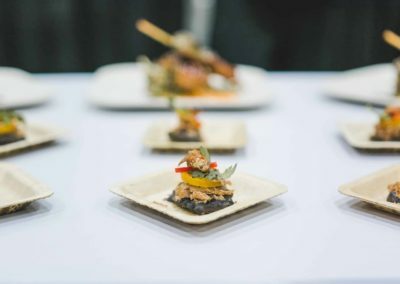 Border Grill, Pie ‘n Burger, Leuzinger High School’s ProStart Program, and Foster Farms served bites to attendees while Karl Strauss, Rodney Strong and Ketel One sampled drinks.